May 11, 2016. 7:30 pm. Buy tickets here. At the Writers Guild Theater, 135 S. Doheny Drive, Beverly Hills, CA 90211. 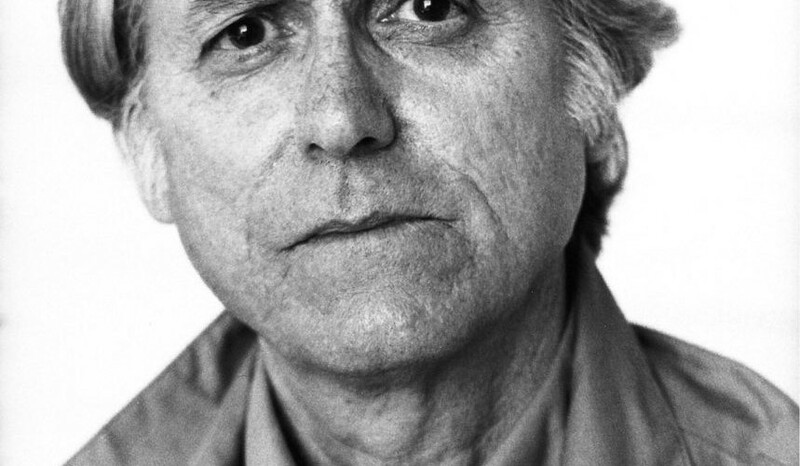 Don DeLillo has been awarded so many prestigious literary prizes and critics have called his work cerebral and brilliant. His new novel doesn’t give us time to be cerebral- he sweeps us in so quickly, and so completely. (Note: he worked in advertising before he became a full-time novelist.) While you’re reading the best of American literary fiction, you are, at the same time, consuming the most riveting fiction you’re likely to pick up until perhaps his next novel. Don DeLillo’s new book, Zero K, might be even more intoxicating than many of his others, if that’s possible. (Forgive the veneration, but just wait until you start reading it. Do not attempt to do so while driving.) Zero K takes us into a family story that rewrites the rules of dying, and what happens afterward. If we can’t beat death, can’t we meet it on our own terms? As always, DeLillo laces his material with enough humor to catch us off guard, and with enough images of disasters, both natural and man-made, to keep us churning. All accompanied by DeLillo’s embrace of the majesty of the here and now, and the beauty and impermanence of life. Rachel Kushner’s recent genre-defiant novel, The Flamethrowers, hit critics and readers right between the eyes. Nominated for a National Book Award, rated one of the 10-best books of 2013 by countless publications, The Flamethrowers is an electric generation-spanning epic that propels us from WWI Italy to Utah’s Salt Flats, to Manhattan’s 70s art scene, descriptions of which are biting and pretty hilarious. Our wild-girl hero chases, races, and barrels us through her journey, and we are breathless at Kushner’s prose. It’s a wild ride fueled by motorcycles, riots, history, and the quest of a most remarkable protagonist to stand for something on her own. Please note that Rachel Kushner will be moderating the evening. This entry was posted in Past Events, Program. Bookmark the permalink.